A SELF-employed gas fitter has been sentenced to 16 months in prison after he carried out unsafe gas work while falsely pretending to be Gas Safe Registered. 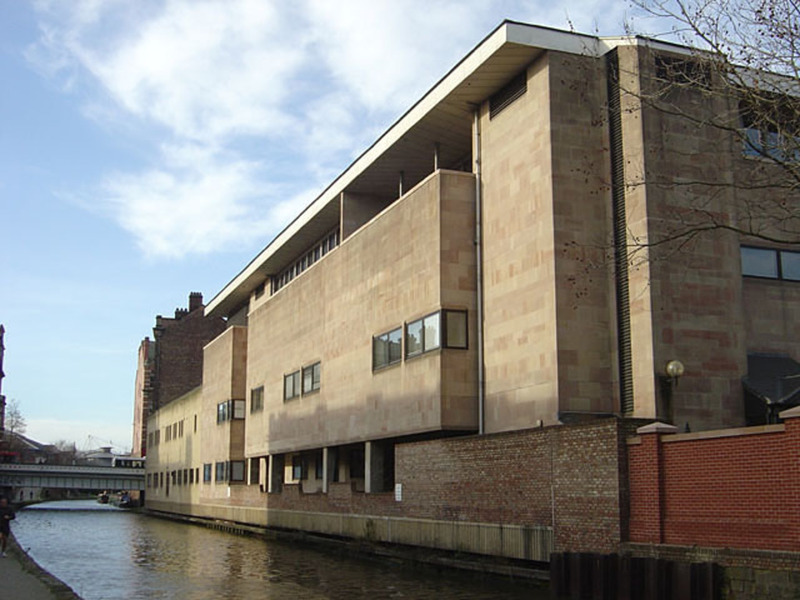 Nottingham Crown Court heard that Richard Trezise was prosecuted following investigations by Health and Safety Executive (HSE) inspectors at seven different locations where the Gas Safe Register had been alerted to unsafe work. Mr Trezise had produced Landlord’s Gas Safety Certificates and falsely claimed to be Gas Safe Registered by using the registration number of another business who had never heard of him. He left customers with faulty installations that presented risks of gas leaks and dangerous accumulations of the products of combustion. A HSE investigation found that, between May 2015 and July 2016, Richard Trezise had carried out work whilst unregistered and whilst falsely pretending to be Gas Safe Registered at seven different locations in Nottinghamshire, Mid Glamorgan, Gwent and Yorkshire. This was contrary to the Gas Safety (Installation and Use) Regulations 1998 and in breach of a prohibition notice previously served on Mr Trezise. Richard Trezise had previously pleaded guilty to 21 offences under the Gas Safety (Installation and Use) Regulations 1998 in Nottingham Magistrates Court. He was today sentenced to a 16 months prison and a concurrent 28 day sentence for not attending the court hearing. HHJ Burgess stated of Mr Trezise: “You intentionally breached the law. You used false certificates of registration. You defied an existing prohibition notice. And all of this was for financial gain. Speaking after the hearing HSE inspector Emma Madeley said, “Richard Trezise undertook gas work which he knew he was not registered to do. Some of the work was unsafe and it was fortunate that no one was harmed. “All gas work must be done by registered Gas Safe engineers to ensure the highest standards are met to prevent injury and loss of life.